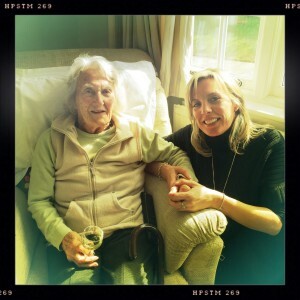 It is with great fondness, affection and appreciation that Action Medical Research remembers Jean ‘Pippy’ McCall who sadly passed away on Monday 11 June 2018 aged 98. Pippy was absolutely instrumental in the formation of the Bramley Committee in 1966 and was fondly remembered as the matriarch of the group. As chairwoman she helped organise a number of fundraising activities across the region including a number of sponsored walks along the old Cranleigh railway line and the May Fairs in Bramley. Pippy was also responsible for introducing a young Davina McCall to the charity when she was just 9 years old. Later on in her life, she would bring Davina back on board in 2001. 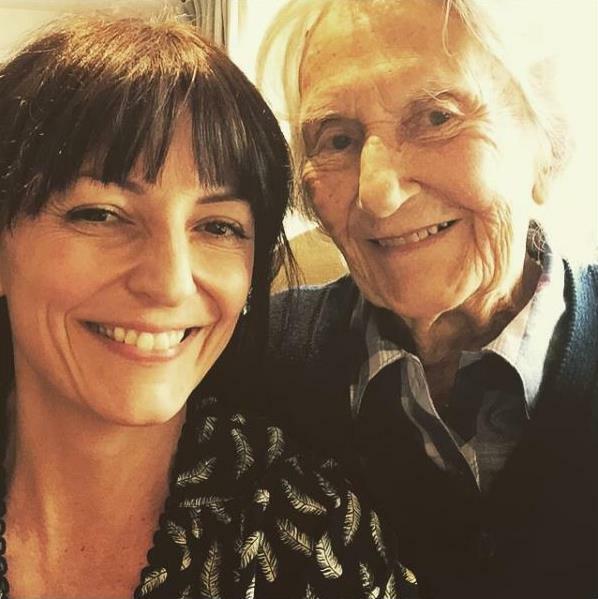 Before 'Davina’s Big Sussex Bike Ride' and ‘Dine With Davina’ events existed, Pippy would encourage her granddaughter to sign up to her first fundraiser: a sponsored walk in Portsmouth. “’Davina’s Day Out’ was held in 2003 I think”, remembers Sarah. “Davina had already been a long-time supporter of the charity by this stage, but she was by now a really recognisable name on the telly. Pippy’s funeral will be held on Saturday 30 June. At the family’s request a collection for Action will be held in memory of Pippy’s dedication to the charity. A tribute page has also been set up in her honour on the Action website. We would like to offer our deepest condolences and sincere gratitude for everything that Jean ‘Pippy’ McCall did for Action in her lifetime. We will forever remember her passion and dedication to helping save tiny lives.